We represent several different companies to fit your personal and commercial insurance needs. Get peace of mind with proper home protection. We’ve got you covered from auto to motorcycle insurance. Help protect your people, property and reputation. 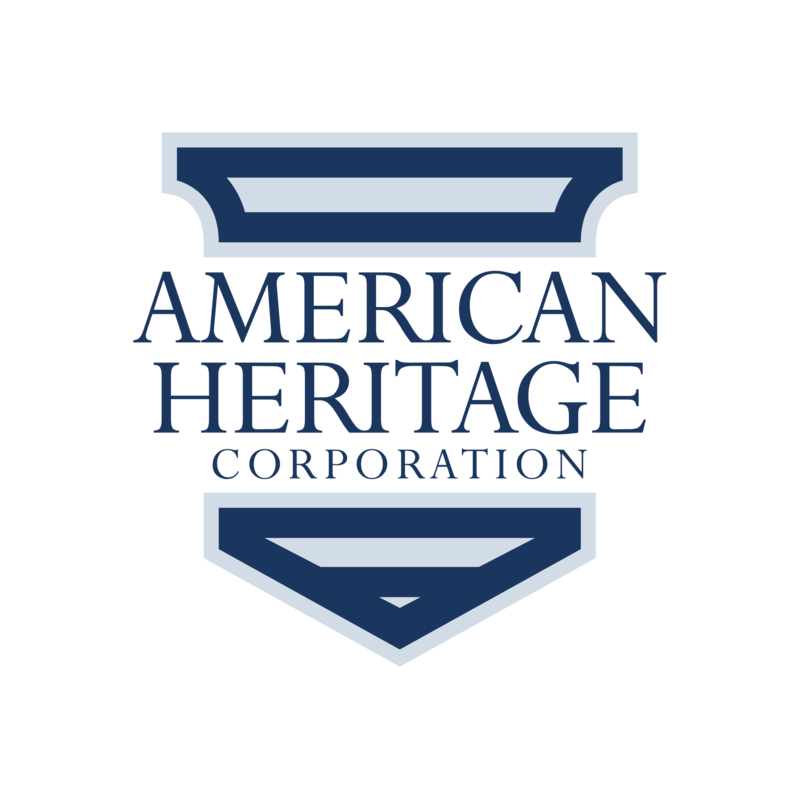 At American Heritage Corporation, we understand that needs change. Life happens, and sometimes your insurance needs change. We're here to help. Simply tell us the details, and we'll take it from there.